Title II public utility regulation, on the other hand, risks stifling competition, investment, and innovation in terms of the Internet infrastructure and the companies deploying and managing the network. This regulatory-induced stagnation has occurred each time such public utility/common carrier regulations have been imposed on other industries, including the telephone, airline, railroad, and electric power sectors. Consumers face higher prices and reduced service under public utility/common carrier regulation due to regulations locking out competition and freezing other competitive incentives. 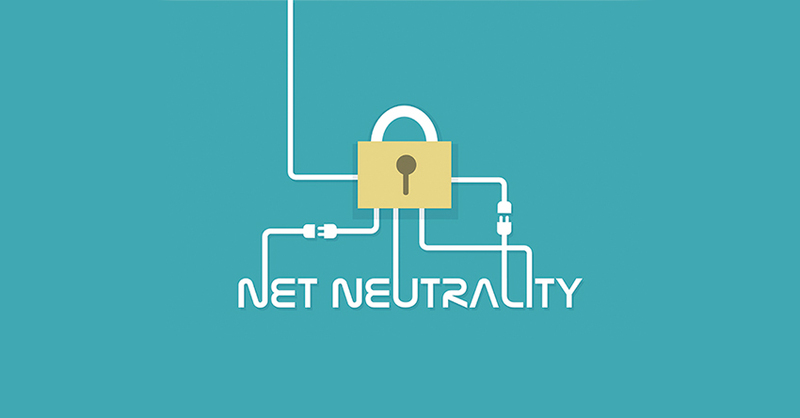 In short, Title II regulation would facilitate and exacerbate all of the perceived problems net neutrality advocates seek to combat and has already significantly deterred investment in broadband Internet infrastructure. It is for these reasons that a 1996 bipartisan agreement was passed by a Republican Congress and signed into law by Democratic President Bill Clinton to keep government Internet regulation to a minimum. The FCC's 2015 rule directly contradicted the intent of Congress, granting near limitless power to FCC to regulate prices and practices of ISPs. What's more is FCC instituted these sweeping changes to two-decades' worth of working light-touch regulation with little-to-no evidence of any sort of failure in the national ISP market. For these reasons, FreedomWorks Foundation enthusiastically supports the current FCC's efforts to reverse the Title II designation and regulation of ISPs. In addition to driving over 30,000 comments from FreedomWorks' grassroots activists, FreedomWorks Foundation submitted formal comments from Director and General Counsel, former Virginia Attorney General Ken Cuccinelli, as well as comments from Chief Economist Dr. Wayne Brough and Foundation Program Manager Patrick Hedger. You can read these formal comments by clicking on the links provided or in the attached documents below. The great work foundations and making the great supporting always for rollback techniques and communications for economic engine. The https://top5writingservicesreviews.com/review-ultius-com/ regulations for utility based thoughts and more essays. Hello guys here the many feature in windows for require to find easily any documents in your data base to just need to connect here http://mycomputerwindows10.com and start the way for scanned documents file and folder in your windows 10 so thanks for the update. These how do i get rid of bed bugs are really working, and are a https://letsgetridof.com/bedbugs must to get simply by visiting the best website that offers it.